animal | Where is @rusnivek? 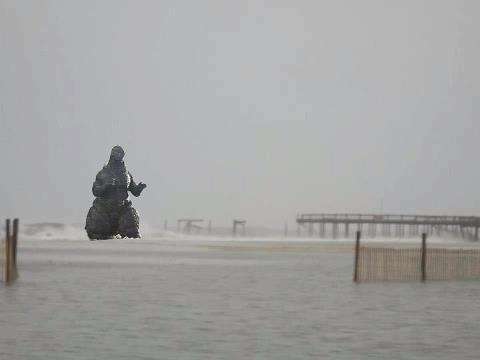 No matter what kind of family pet you have, please make sure when you evacuate that you take your pets with you! 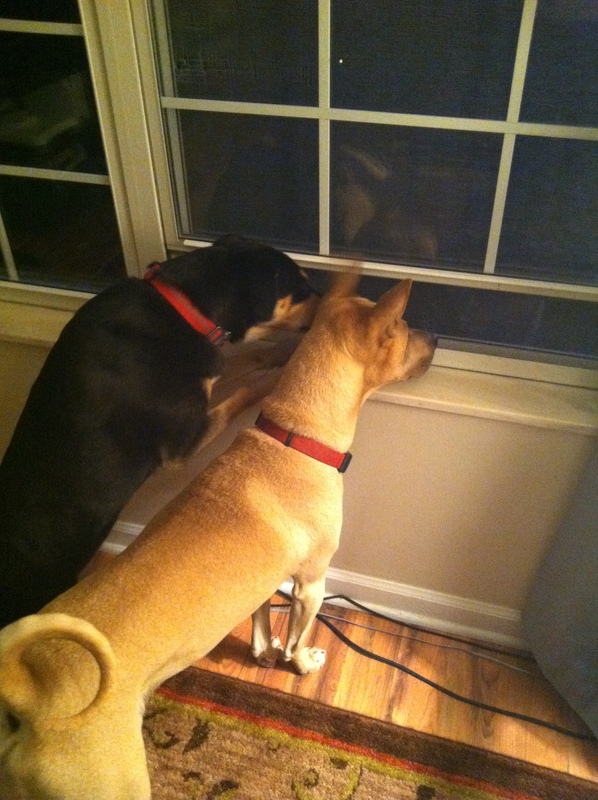 Your plan should identify specific shelters that can shelter your pets. Big or small! Also, if your pet is soaked because of the rain, that’s not fun. 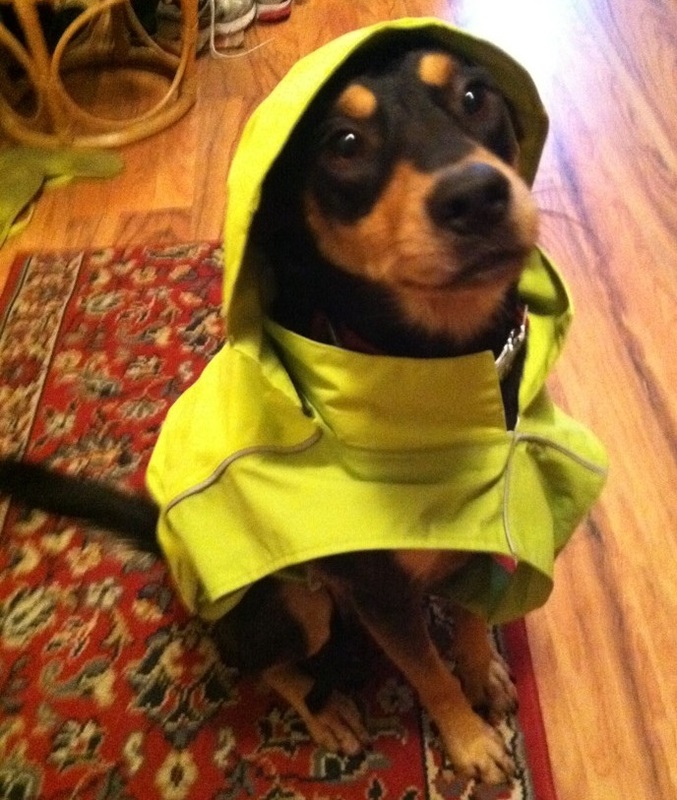 So keep an extra pet rain coat handy too.High viz is extra awesome too. 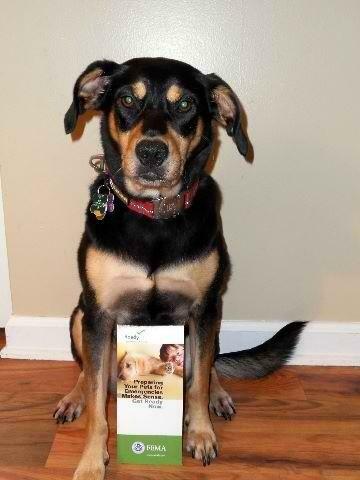 More tips can be found online for your pet preparedness plan at www.ready.gov/pets. 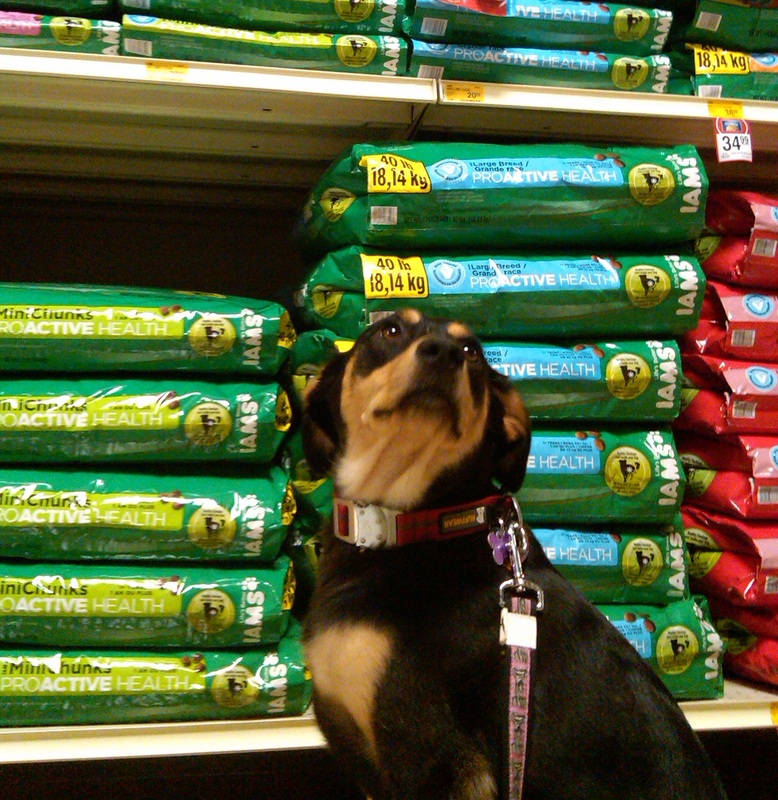 KacyTheDog approves your preparedness efforts too! All PreparednessPups agree – Don’t get licked by poor planning. #SundayFunday I’m a party animal! #FridayFurDay right? 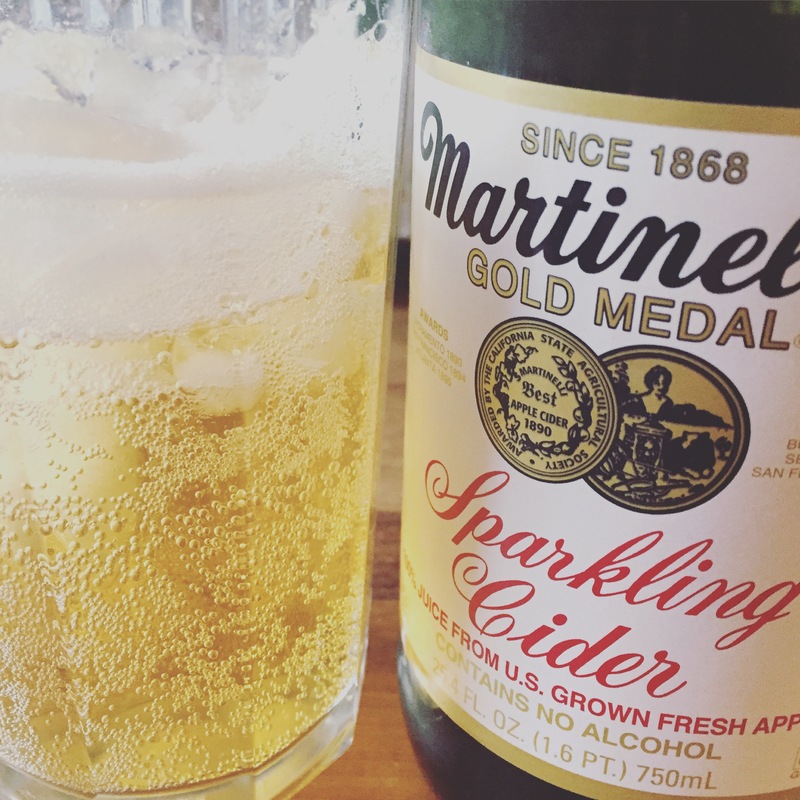 Or is that #FridayFunday ? 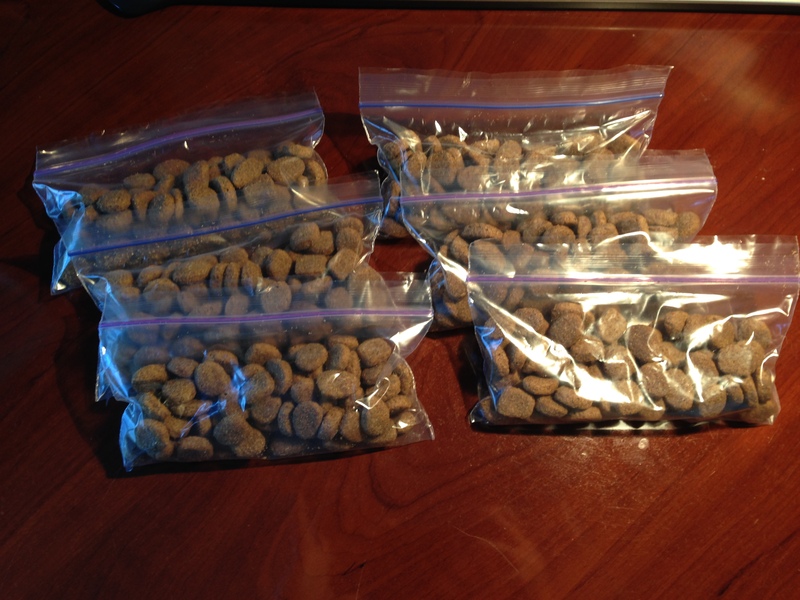 Dry dog food (3 days worth). I have Kacy’s food parceled out into individual easy servings. This way, we don’t over feed her. Two (2) bottles of water – which is enough for her for 3 days. Pet identification (3×5 notecard in zip lock bag which makes this waterproof) which includes our contact cell phones and twitter handles, pet name, date of birth, current vaccinations, county dog registration, vet address, vet phone, and of course a short description of what she looks like. 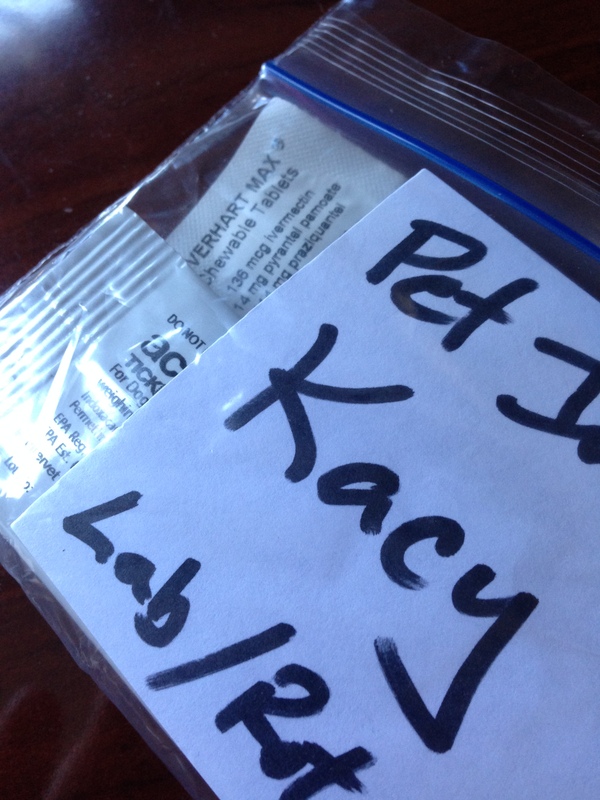 Also in the zip lock bag is Kacy’s pet medications (heart worm pills and flea and tick meds). Small bowl to eat and drink. 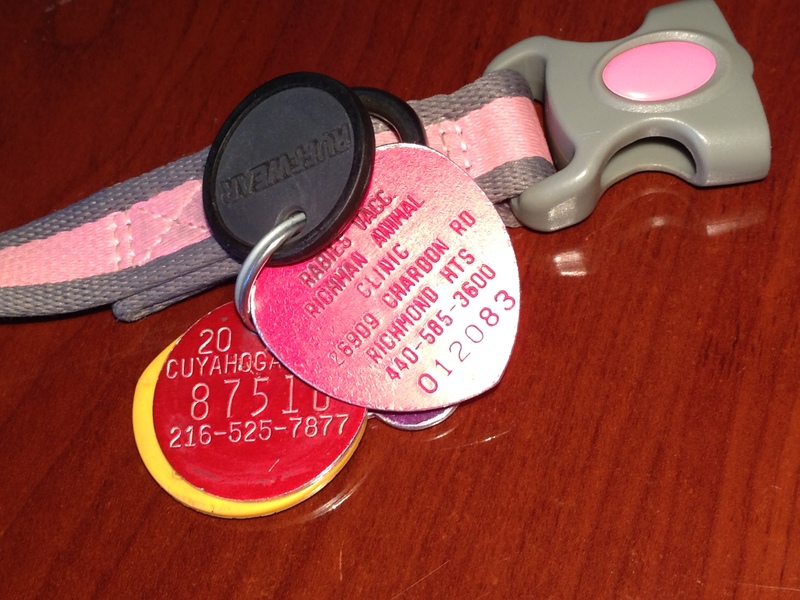 Dog identification tags that includes her name tag, county dog identification, rabies vaccination information, our contact information, and home address. Pet First Aid kit – I got this from a community fair thanks to the local health department. This is a necessity! It will make minor injuries easier to manage. Extra static 6ft leash…and yes, it’s labeled w/ duct tape with her name on it. Packable raincoat because in case it rains, we are prepared for adverse weather! Also the “wet dog smell” isn’t the most fragrant aroma. 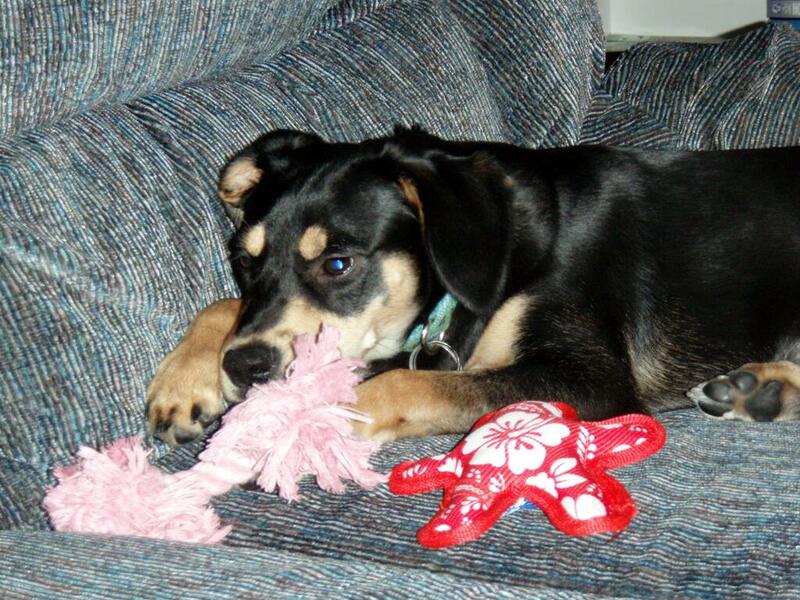 Favorite pet toys for Kacy which includes two Nylabone chew toys and a bright orange rubber tennis ball from Target. 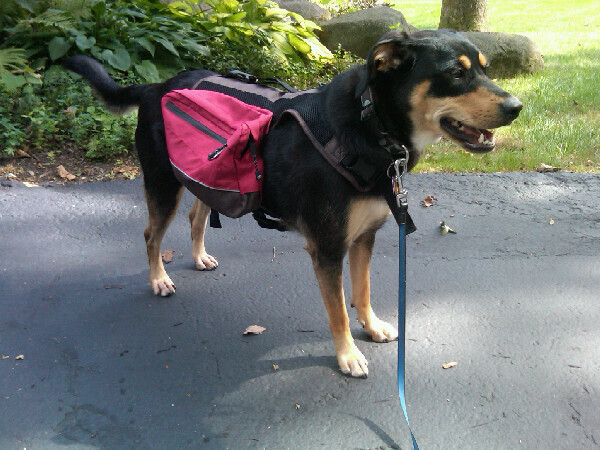 Incidentally, this pack/harness has a handle on the topin case I need to emergently pick her up and go. I also have a green glow stick (break activation) that attaches via carabiner to the top for easy identification during night travel/evacuation. 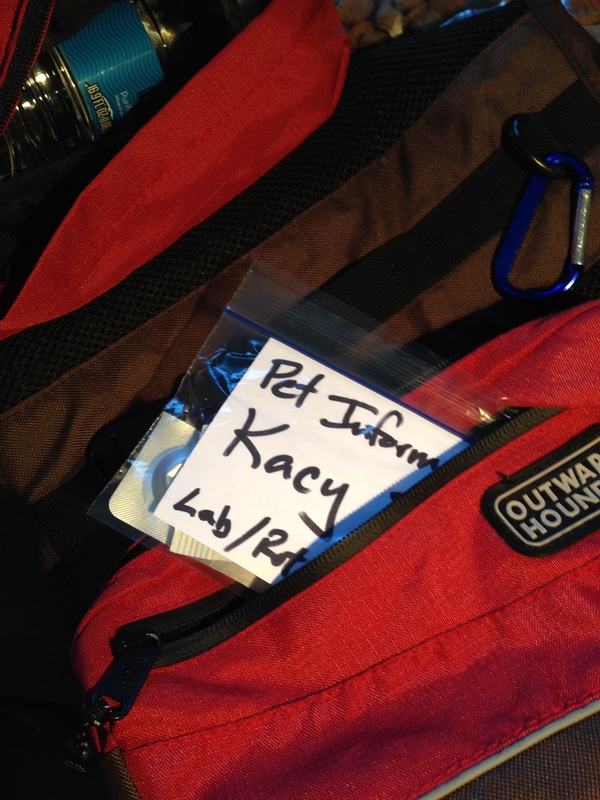 The pack has several zippered outside pockets so I can separate the medications/Identification from the food. These simple and easy basic supplies make up my pet preparedness kit. Keep in mind that everyone’s pet preparedness kits should be different depending on the size and breed of the animal…but it should have the basics like food, water, and medications. 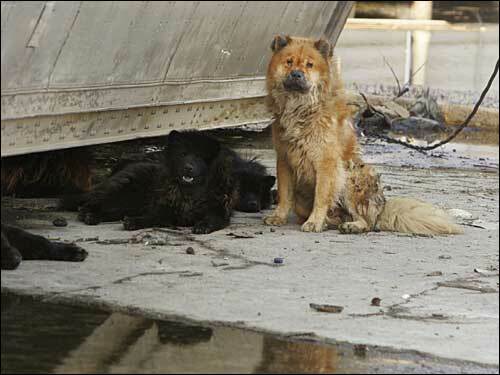 I was reminiscing about my deployment during Hurricane Katrina/Rita in 2005 – our Task Force saw SO many abandoned pets in Louisiana’s Lower 9th Ward. In case of an emergency or disaster, PLEASE take the time to prepare/evacuate with your pets as they are part of your family. 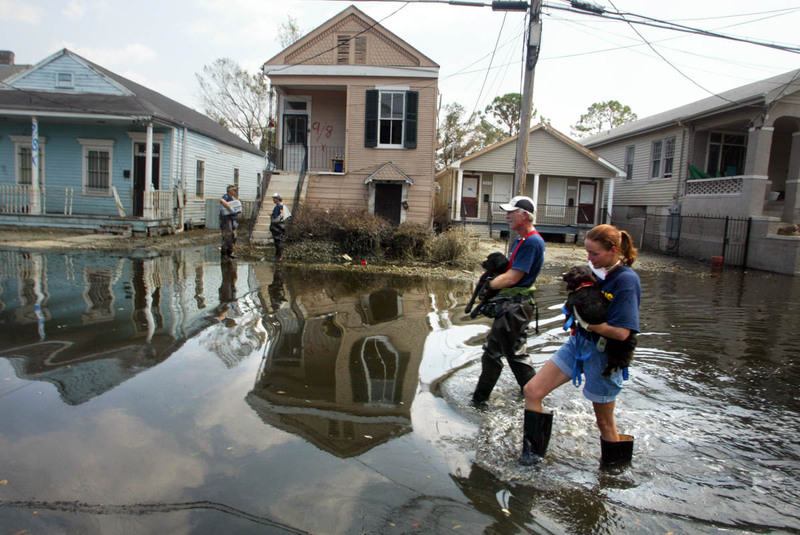 For more information on how you can put together your pet preparedness kit, check out this free FEMA Ready.Gov link on pet preparedness. 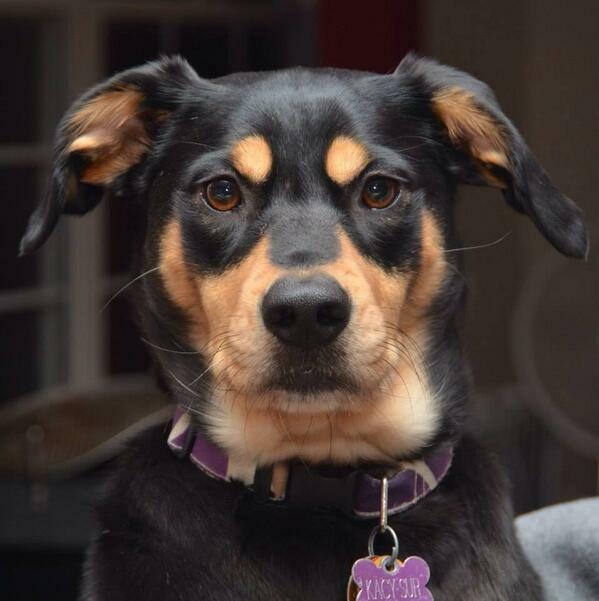 For those wondering, Kacy is a rescue dog. Best. Dog. Ever.